The one and only SPALT CLUB! Re: The one and only SPALT CLUB! 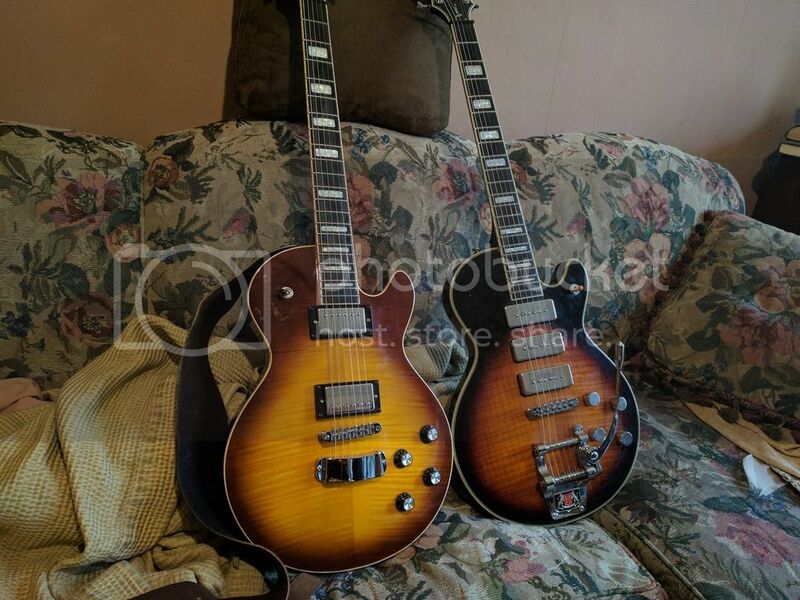 I just bought a one way ticket to Spalt Club, in the form of an HH2 with a Black Limba bod! 10 to 12 weeks and I'll post some pics, but for now let's talk about Spalt Club. about blue, green or red trans and burst finishes on flame or quilt? The few I've seen are sick, so maybe on the next one. Sure I did honeyburst on mine, but that still keeps it looking natural. Posted the specs in the Waiting Room under "I can't believe I did it again." Freakin amazing guitar! This is a standard 4A top, no upgrade. I got the "push pull" control option for splitting pickups. 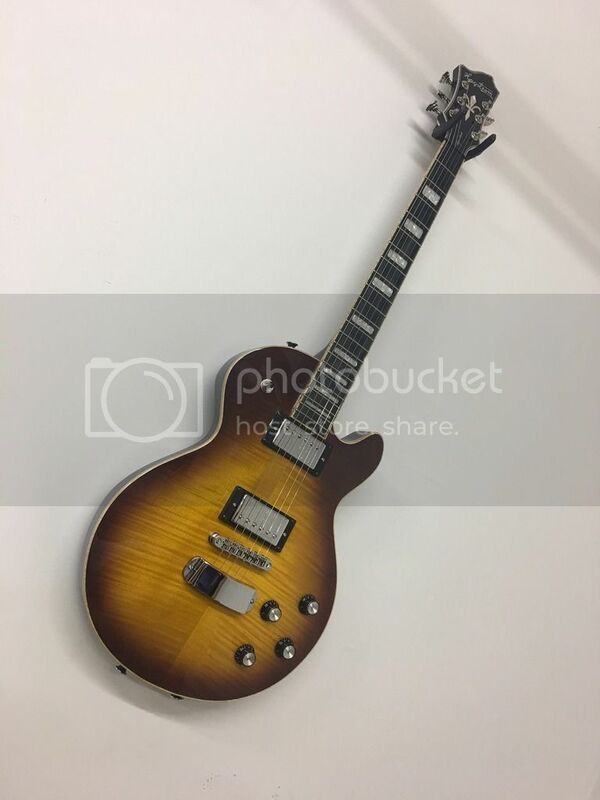 Is just one of the knobs a "master splitter" so to speak, or can you split them separately with both knobs being push pull, ie vol splits the neck, tone splits the bridge? 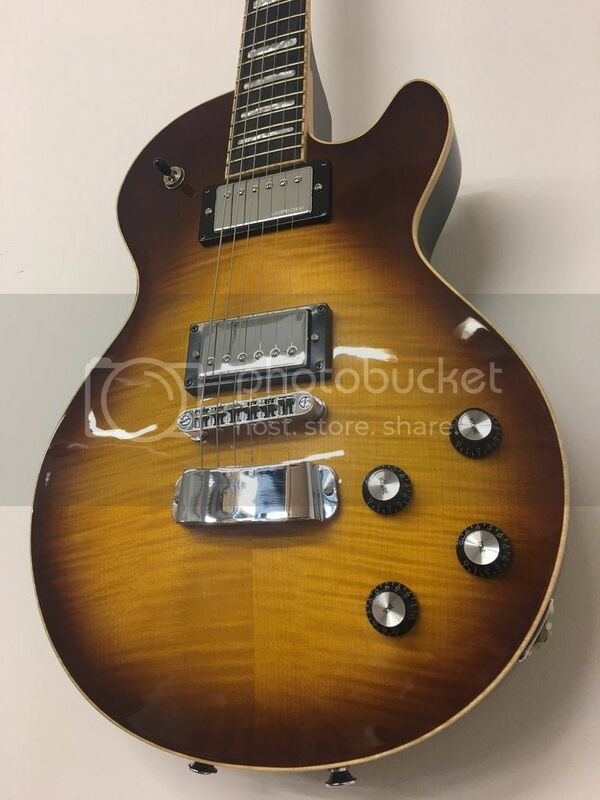 Doctor Turn wrote: Is just one of the knobs a "master splitter" so to speak, or can you split them separately with both knobs being push pull, ie vol splits the neck, tone splits the bridge? Just the tone splits both.